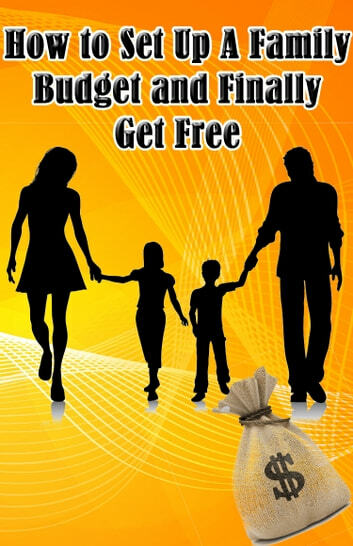 Put simply, in “How to set up a Family Budget and Finally Get Free”, we focus in on how to empower families to set up better, more realistic budgets, stick to them and celebrate their successes and learn from their failures! Families eventually do have a monthly surplus, see their savings start to grow, consolidate their debt, set aside discretionary funds and personal allowances, build their wealth and become more aware of their pro-active involvement and responsibility regarding their lives and finances. A family that works together to increase their bottom line will eventually see success in ways that one couldn't even imagine. 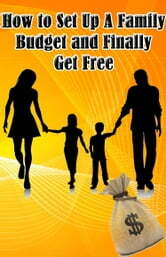 This e-book will guide you to how you can set goals and start a family budget that will empower the whole family. Get Your Job Search Organized NOW!